Penguin Books Australia came up with a nifty way for Australians to get up close and personal with their favourite authors. 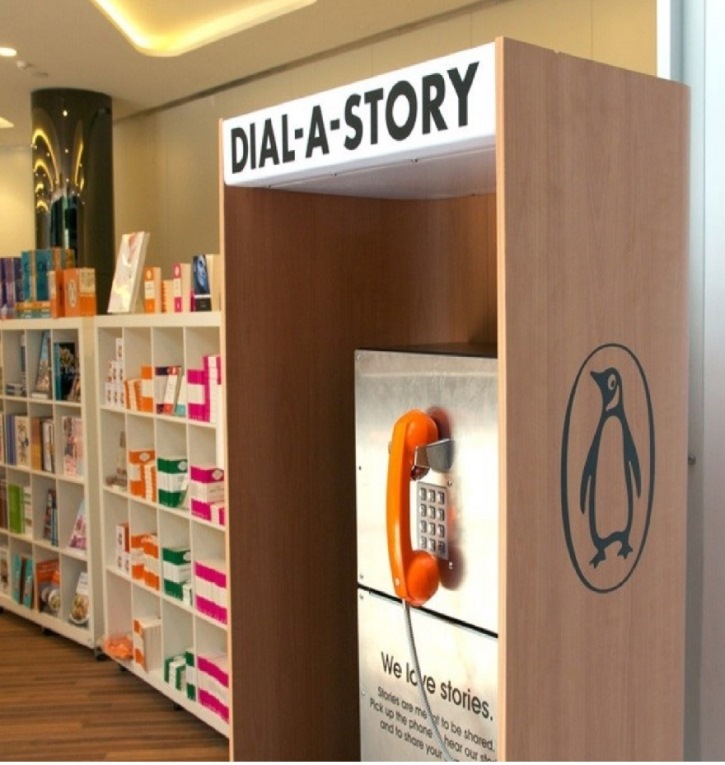 The concept centred on a unique, multi-platform storytelling experience featuring a real-world Penguin Phone Booth; in a nice experiential marketing move, Penguins Books Australia dotted special Penguin phone booths around book lovers’ haunts in Australia. Literature fans could phone one of five authors-- TV personality John Safran, celebrity gardener Jamie Durie, children's book author Graeme Base, celebrity chef Maggie Beer or radio personality Father Bob Maguire-- and hear an intimate personal story from them. The authors then invited the readers to leave their own story, resulting in a nice exchange of stories from author to reader and from reader to author. Once the reader had shared their story, the phone booth printed a unique ticket with an ID and URL, which they could use to hear their story back, share it on Facebook or Twitter and hear other readers’ stories. 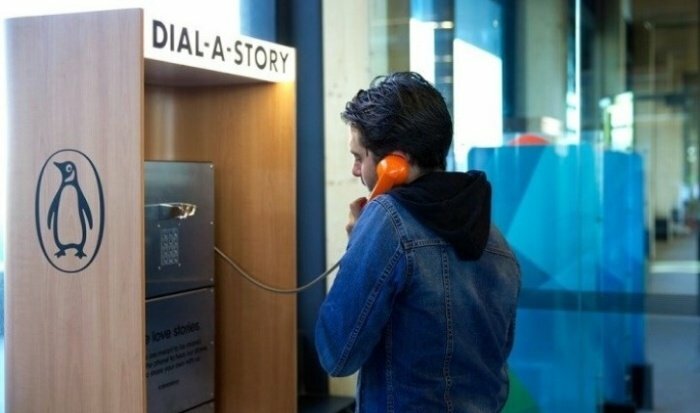 By sharing a story from their own life, they joined an ever-growing online archive of Australian stories; all of the personal stories were rounded up on the Dial-A-Story website for all to enjoy. 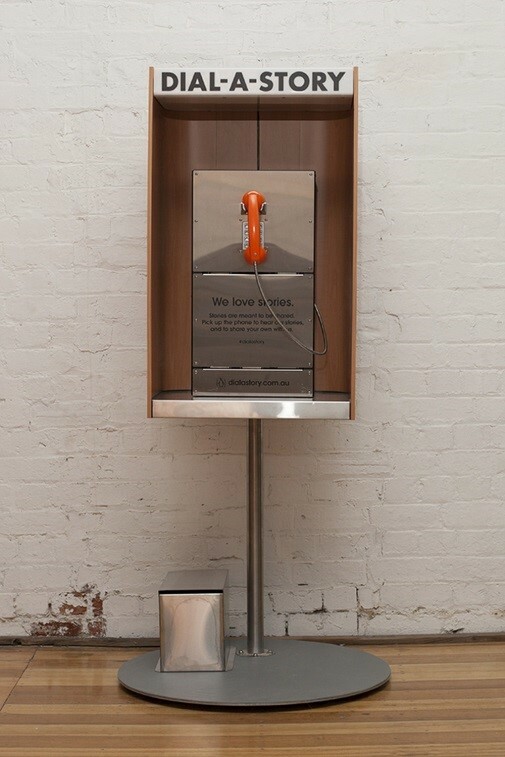 With this interactive experiential activation, Penguins Books Australia granted book-loving Australians a truly unique and special experience – how often do you get to speak to your favourite author on the phone? If you like this idea then you’ll love The Human Library that we blogged about earlier this year – it’s a project which loans out interesting people to tell you stories about themselves in a bid to challenge people’s perceptions.